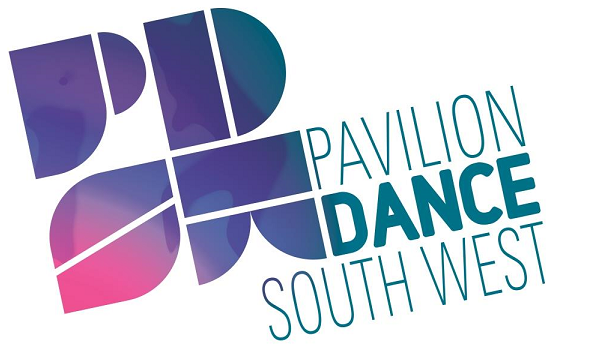 Surf the Wave will be hosted between 2017 and 2020 by Pavilion Dance South West (PDSW), with a national showcase in May 2019 in Bournemouth and Poole. 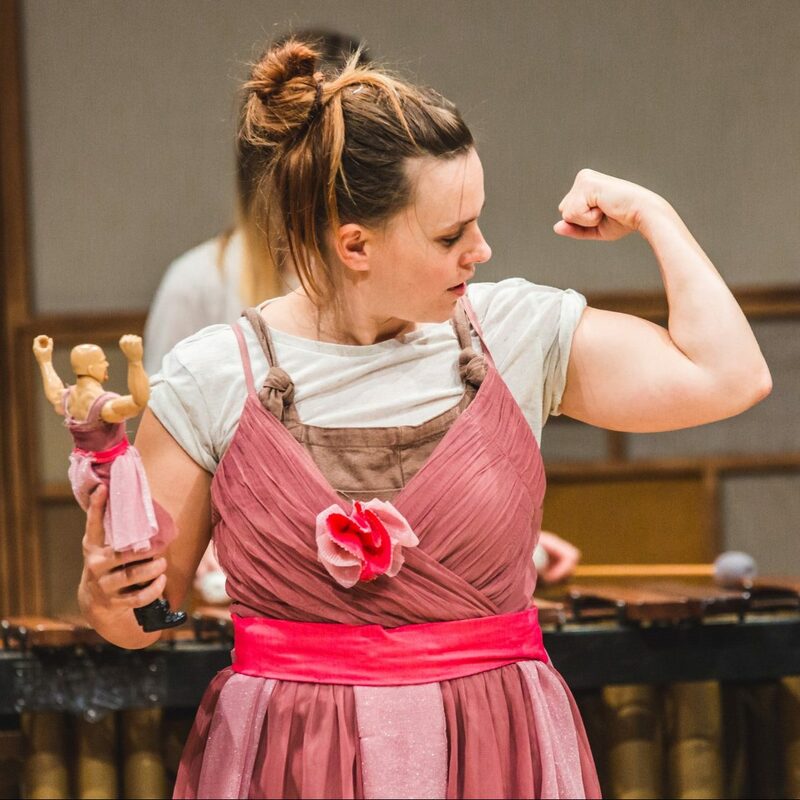 85% of Surf the Wave costs are supported by Arts Council England’s Ambition for Excellence fund, the Jerwood Foundation and the Esmée Fairbairn Foundation. Surf the Wave starts with an eighteen month programme of talent development and artist support involving artists, producers and promoters (including those new to dance) around the country. Then there is the Showcase itself. After the Showcase, there will be a year’s programme of touring and development support. 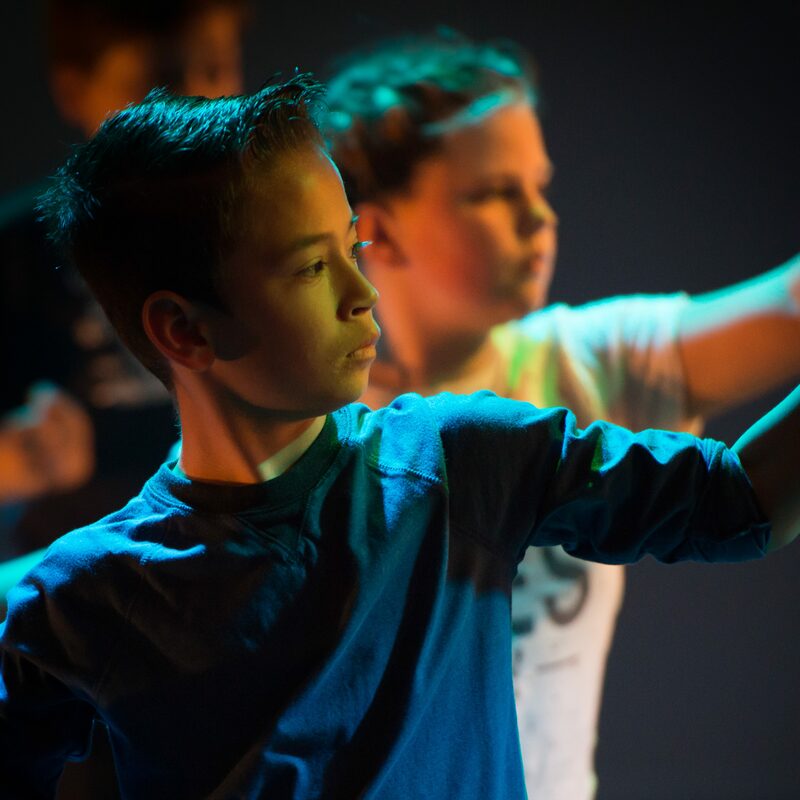 Dance4 has been awarded increased National Portfolio Funding for 2018-2022 to lead on international showcasing. 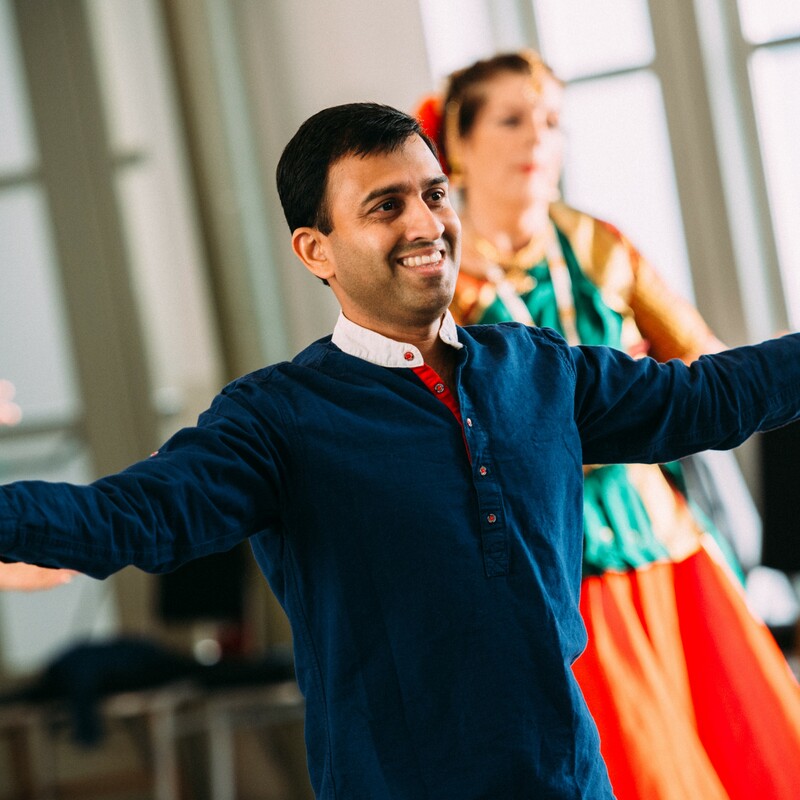 Working in partnership with UK arts councils, national agencies and national and international partners Dance4 will lead programmes that seek to expand international markets for UK dance. 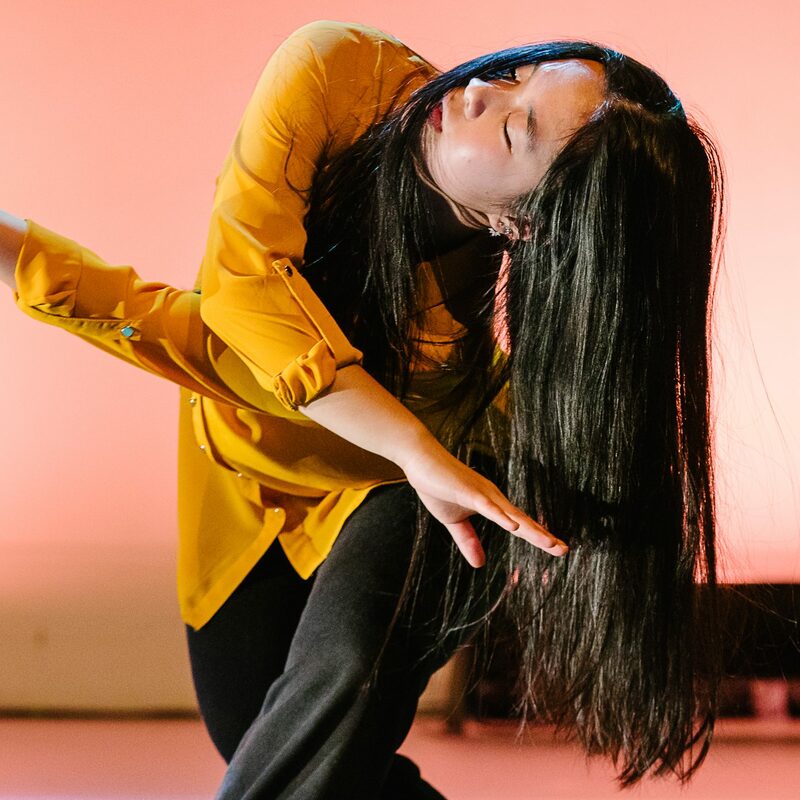 These two exciting programmes pave the way towards a new approach to dance showcasing to build on and extend what British Dance Edition has offered since 1998. 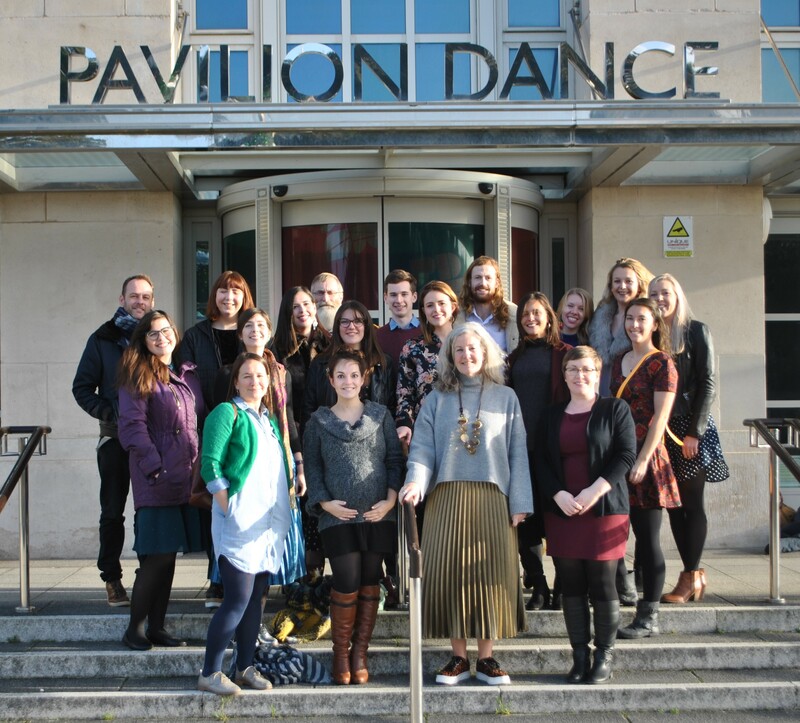 Research commissioned by NDN in late 2015 highlighted the important role played by BDE, whist recognising the rapidly changing touring climate. In response to the research, a group of dance venues and agencies from across the country has come together to create a long-term showcasing strategy with the flexibility to respond more directly to the varied and changing needs of artists and promoters. More information on the strategy will follow later in the year.